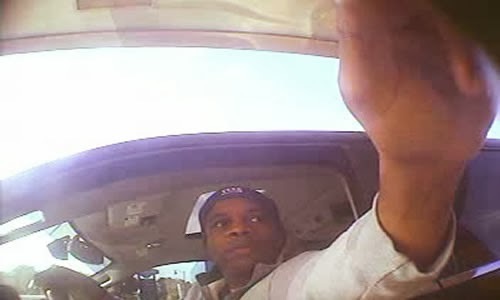 Man wanted for using bank card left in ATM to withdraw money | Crime Stoppers of the Lowcountry: 554-1111 | 1-888-CRIME-SC | Anonymous tips earn cash rewards with Crime Stoppers of the Lowcountry. GOOSE CREEK, SC (WCBD) - The Goose Creek Police Department is asking for the public's help identifying the individual in the surveillance image taken from a local bank in Goose Creek. On December 28, 2013, the suspect drove to the Wells Fargo ATM, located at 101 Berkeley Square Lane, and noticed that a bank card was still in the machine. The suspect then withdrew $100 from the victim's bank account and departed the area. The suspect is driving a dark (possibly black)2009 Jeep 4X4 with South Carolina tag# 6165AD. If you have any information regarding this incident, or if you know this individual, please contact crime stoppers @ (843) 554-1111, the Goose Creek Police Department (843) 863-5200 or Inv. Riccio at (843) 863-5200 ext. 337.